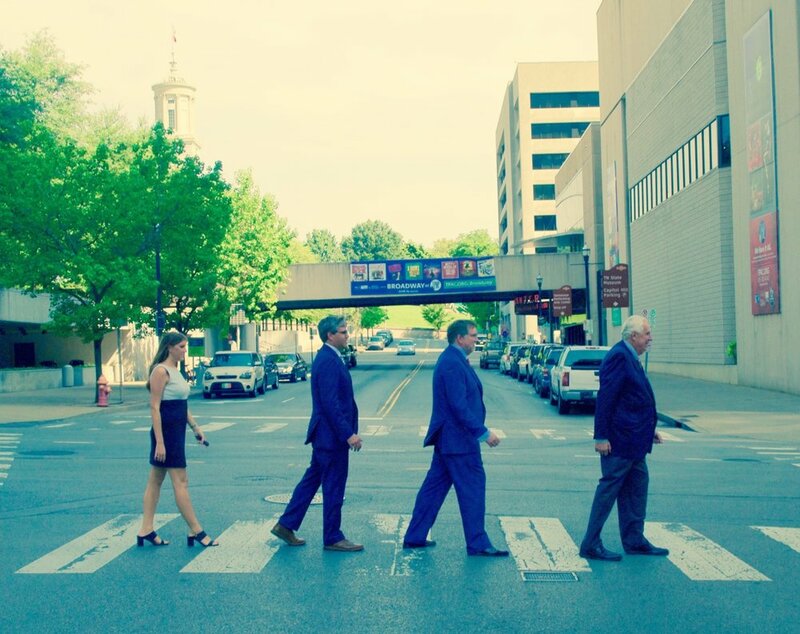 Bivens & Associates, LLC is a family-owned Tennessee government relations firm specializing in working with the Tennessee state government. Honesty, integrity, hard work and effective communication are our core principles. With over 70 years of combined experience working with local, state and federal officials our firm brings the experience and knowledge necessary to help our clients achieve their goals in today’s volatile political environment. Since each member of Bivens & Associates, LLC has strengths, we work as a team for each of our clients. Using our knowledge of how the government works and more importantly contacts developed and trust earned, we feel confident that we can assist you in obtaining the appropriate visibility and accessibility to be successful. There are over 2000 pieces of legislation introduced in Tennessee every year. Many affect business and commerce in complicated ways. We read, analyze and communicate with our clients the pros and cons of each piece of legislation that will impact their bottom line. In a fast paced economy and changing world we will make sure that your organization is on the forefront of change in our state. We find simple solutions to complicated issues and help communicate your organizations position.